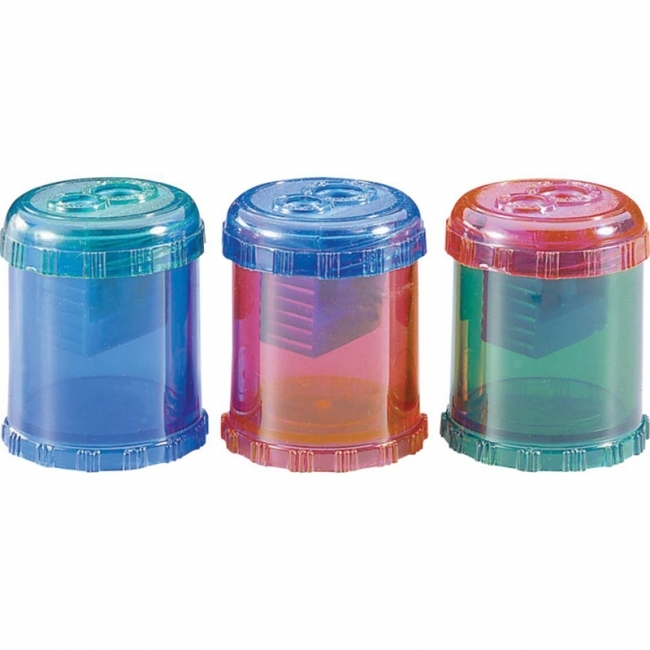 School Basics pencil and crayon sharpener features double-holed metal sharpener with plastic container to hold shavings. Designed for durability with value and safety in mind. Assorted colors (color can't be specified when ordered). The Westcott iPoint Evolution was awarded the prestigious GOOD DESIGN Award! 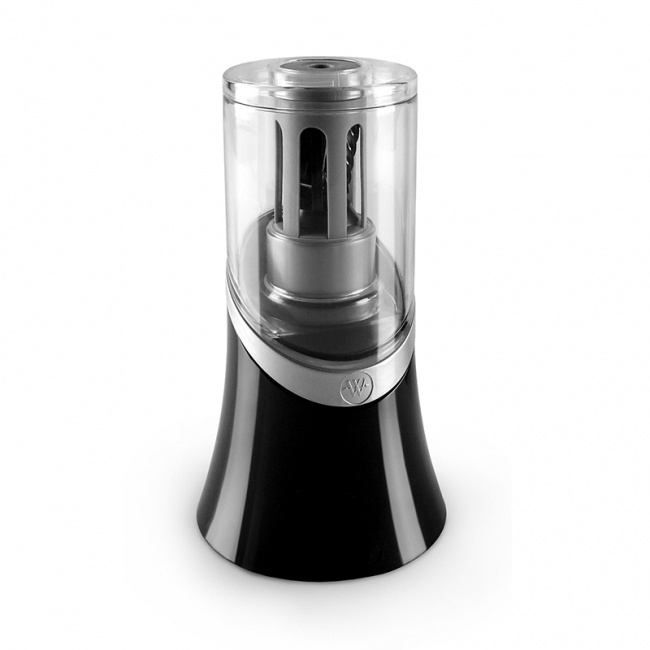 The vertical design allows for more usable desk space and a more natural sharpening experience. Featuring proprietary Titanium Blade technology: Titanium Bonded Blades stay sharper longer. Auto Stop Feature, which ensures no over sharpening. 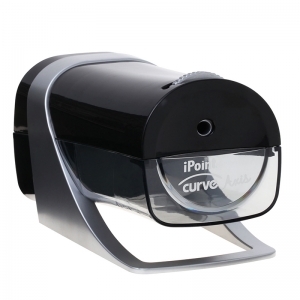 EZ View shavings reservoir allows you to see when the iPoint needs emptying. Electric. Black/Silver. 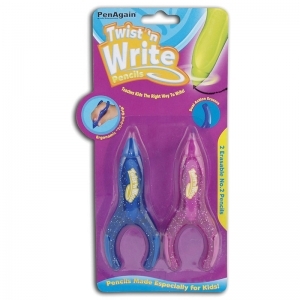 Twist 'n Write PenAgain in Pencil: The Twist 'n Write pencil is our new model specifically designed to fit smaller hands and bring back the fun in writing. 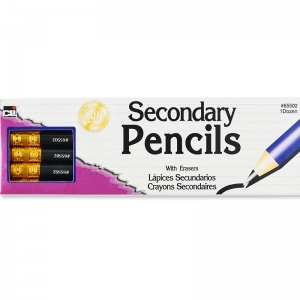 A thick 2 mm pencil lead provides for long lasting write-out and never needs sharpening. Simply twist the tip to expose more lead. Kids simply love the PenAgain Twist 'n Write because it 's fun to use and it gets them excited about writing! The wishbone shaped design forces the school taught "tripod" finger grasp. The unusual, curvy design and fun colors will make your kids want to pick up and write or doodle. What Harry Potter books did to getting kids to read the new Twist n' Write will do the same to get them excited about writing. 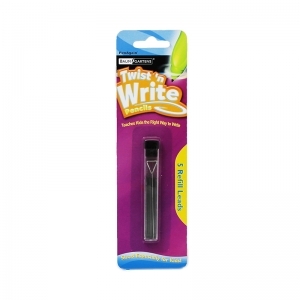 The Twist-n-Write Pencil is specially designed to fit smaller hands and make writing easier. Kids get excited about the Twist-n-Write because it puts the fun back into writing. 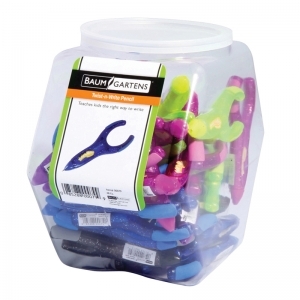 Baumgartens Twist-n-Write Pencil refill pack contains 5 spare pencil leads so your kids can keep on writing. 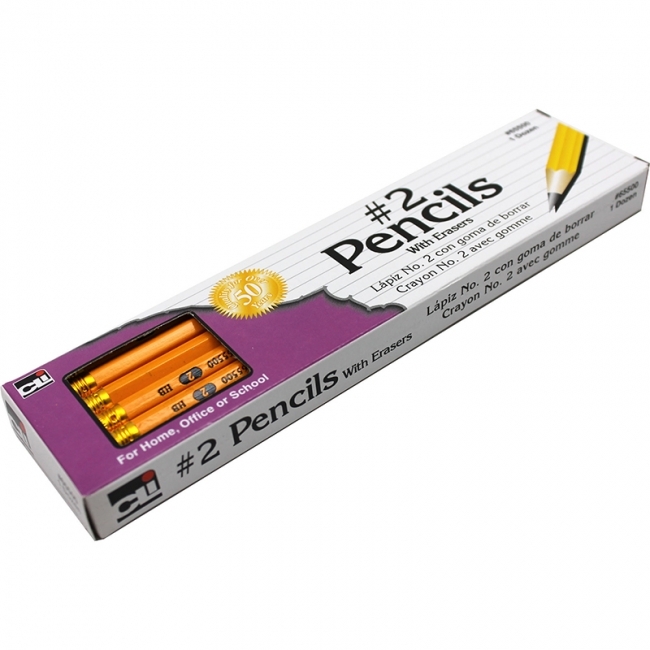 Made for children's small hands, the twist-n-write pencil is smaller than the ergosof, making it the perfect size for elementary-size hands. 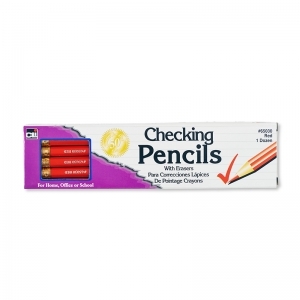 These pencils are great at home or in the classroom. The pen's wishbone shaped body naturally shapes the fingers into the school-taught "tripod" finger grasp. The soft rubber body and curvy shape are built for it and helps kids focus on their content without worrying about their pencil grip or their writing speed. This means that they'll get just as excited about learning to write as they will about drawing pictures. 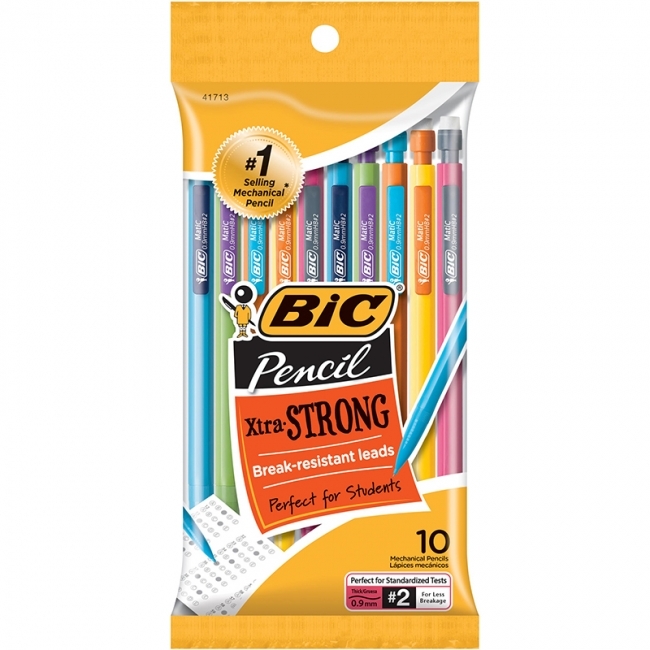 The thick 2mm pencil lead never needs sharpening. Just twist the tip to expose more lead. 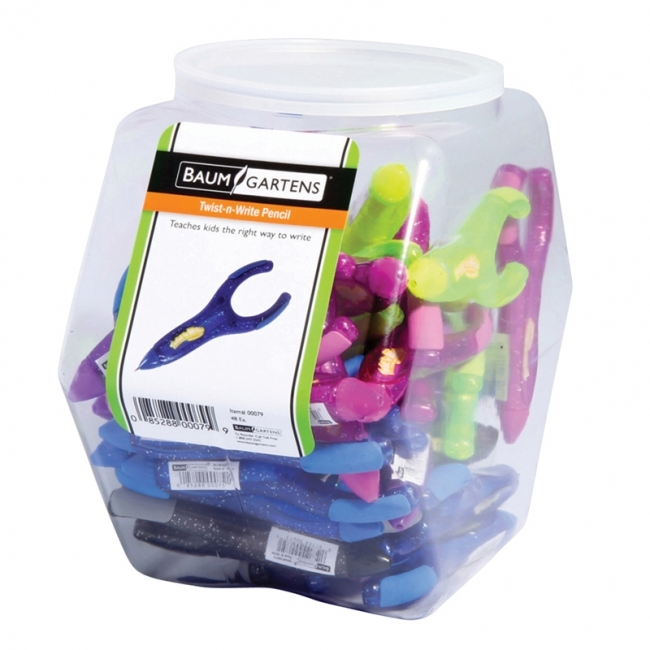 This tub contains 48 pieces in an assortment of colors and is great for passing around and sharing. Two-hole sharpener offers precision honed blades to sharpen almost anything from standard size pencils to crayons. Sharpener meets or exceeds RoHS compliance for lead, mercury, bromine, chrome and cadmium. Made of plastic and metal. Let us choose your color, no color choice. 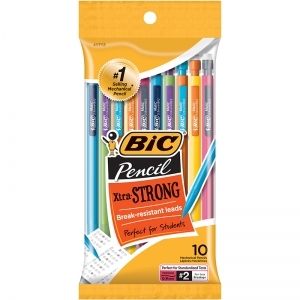 Comfort in a basic mechanical pencil. Key Benefits: 3 HB graphite leads 90 mm, Smooth writing, 0.9 mm lead, Lead advances quickly and easily, Rubber grip for comfort and controlled handling, Eraser Environmental benefits: Long lasting product: writing length estimated to 10km, PVC free product. 6 pack. 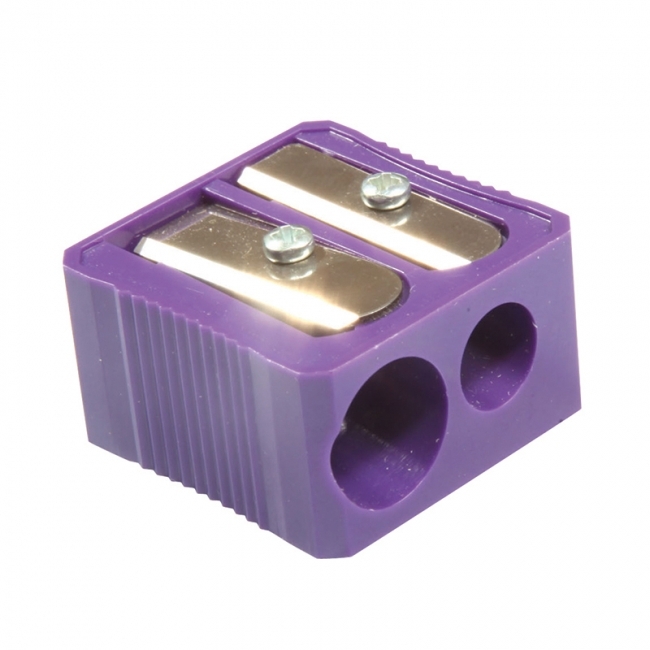 Strong, thin colorful leads for checking and grading. Hexagonal shape barrels make for easy gripping. 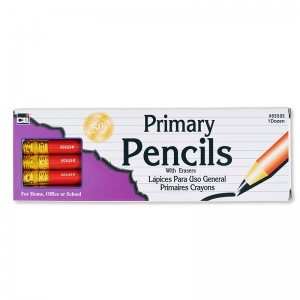 Pencil comes with eraser. AP Certified, and conform to ASTM-D4236. 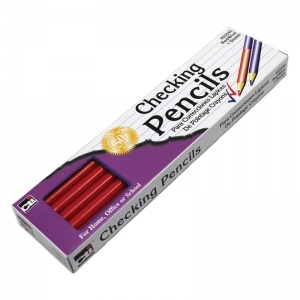 Strong, thin colorful leads for checking and grading. Combination pencils feature a round barrel. AP Certified, and conform to ASTM-D4236. 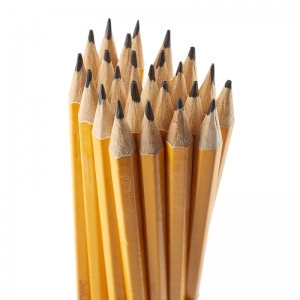 Our pencils feature bonded lead, that reduces breakage. Non-toxic yellow finish. Aluminum ferrule and pink eraser. Our Secondary pencils have wide, round barrels that make it easier for children to control. Thick, non-smudging bonded black leads. 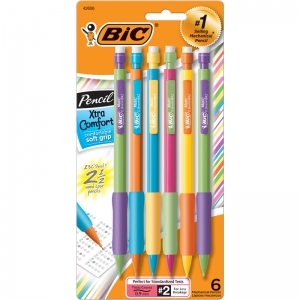 These have a slightly slimmer barrel that provides a transition to standard pencil diameters. 11/32" diameter round barrel, with eraser. AP Certified, and conform to ASTM-D4236. Our Primary pencils have wide, round barrels that make it easier for children to control. Thick, non-smudging bonded black leads. These are ideal for any beginner, 13/32" diameter round barrel, with eraser. AP Certified, and conform to ASTM-D4236. 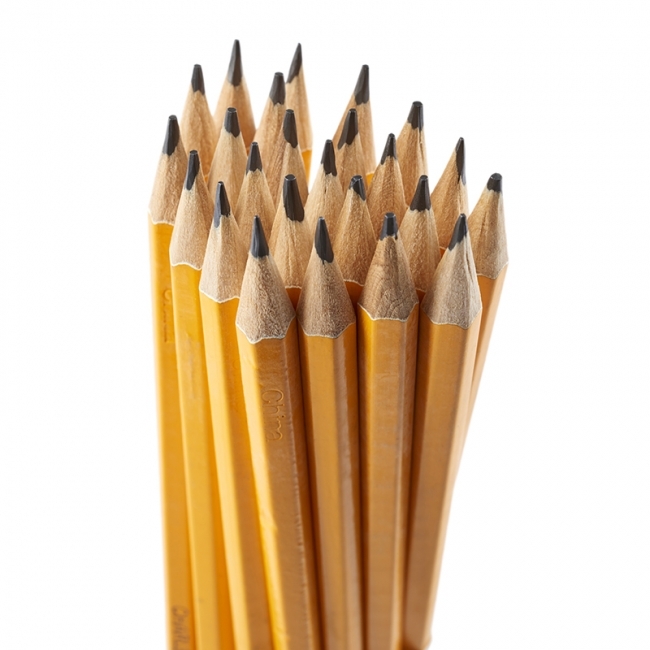 Our pencils feature bonded lead, that reduces breakage. Non-toxic yellow finish. Aluminum ferrule, pink eraser and pre-sharpened for extra convenience. Box of 12.